We are proud to announce the launch of our brand new website www.TheRightWans.com! We could not be more excited about its fresh new look and improved functionality. 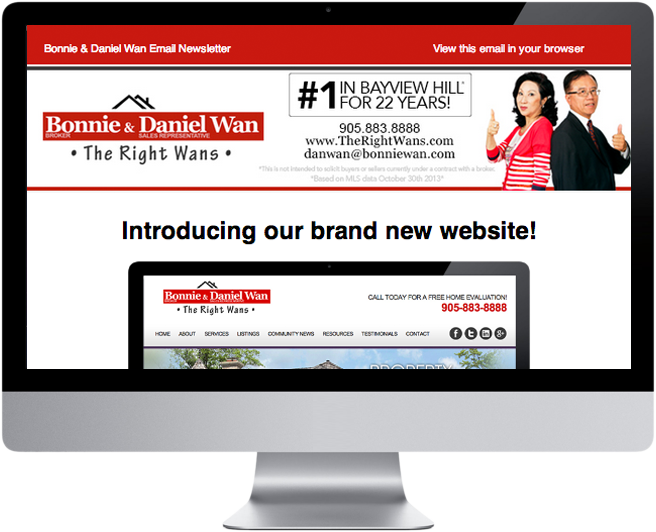 As you may notice, we know have a new ‘Community News’ tab with the best advice, tips, and information about realty as well as special community events happening in the Richmond Hill area. We hope you all enjoy our new website as much as we do, and value your feedback as we continue to refine our online presence! View this week’s newsletter here! Click here to sign up to receive our Real Estate newsletter!